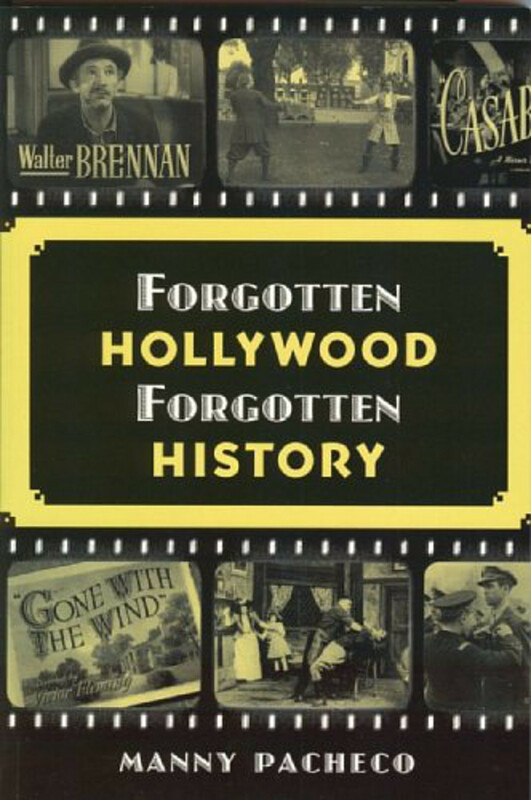 ~ My Forgotten Hollywood Book Series are available for purchase at The Muckenthaler Cultural Center in Fullerton. This is one of those wonderfully upscale locations that can be visited by any Southern California resident. On a small scale, it resembles what the Hearst Castle represents in Northern California. “`Commissioned at an original cost of $35,000, the Muckenthaler home was built by Walter and Adella Muckenthaler in 1924 on a hill in Fullerton. The 18-room, 8.5-acre mansion was donated to the city in 1965 by Harold Muckenthaler, who wished to see his childhood home used as a cultural center for the public. “`In 1999, the Muckenthaler was offered a designation by the National Register of Historic Places. In its 52nd season, the Muck offers over sixty performances, gallery exhibits, fests, and additional special events; and art education classes, serving more than 41,000 people every year. 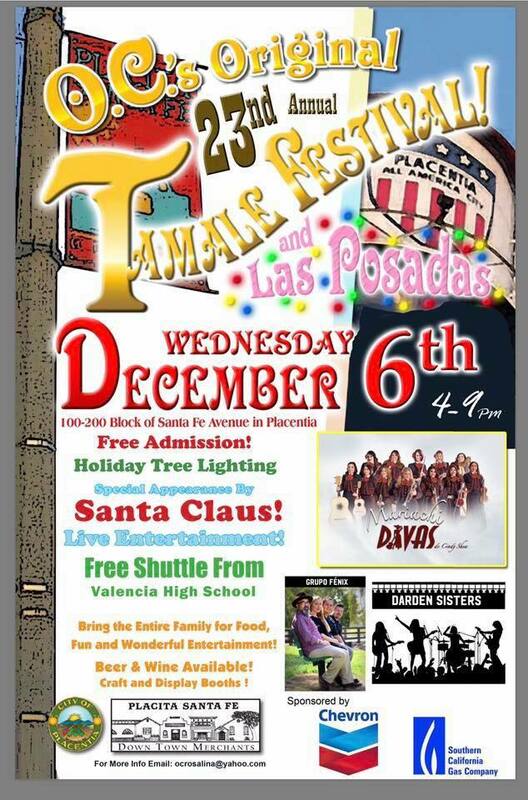 ~ If you reside in O.C., let me invite you to the 23rd Annual Tamale Festival in Placentia on December 6th from 4p-9p. 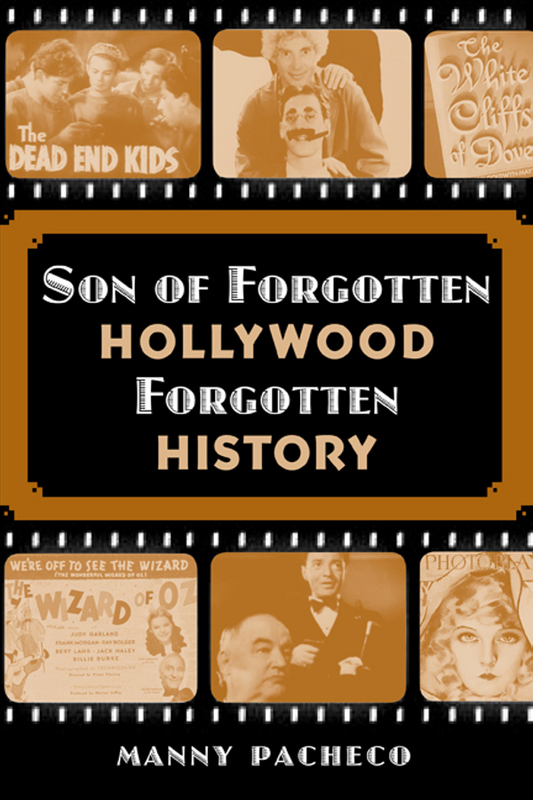 I will be manning a booth with my Forgotten Hollywood Book Series to autograph; plus, other cinema-related goodies that would make wonderful holiday gifts for loved ones. “`The street fest is located along the 100-200 block of Santa Fe Ave. It’s a family-friendly event, which includes food booths, neighborhood shops, and live entertainment. Stop on by!! This entry was posted on Friday, December 1st, 2017 at 11:22 pm	and is filed under Blog by Manny Pacheco. You can follow any comments to this post through the RSS 2.0 feed. Responses are currently closed, but you can trackback from your own site.